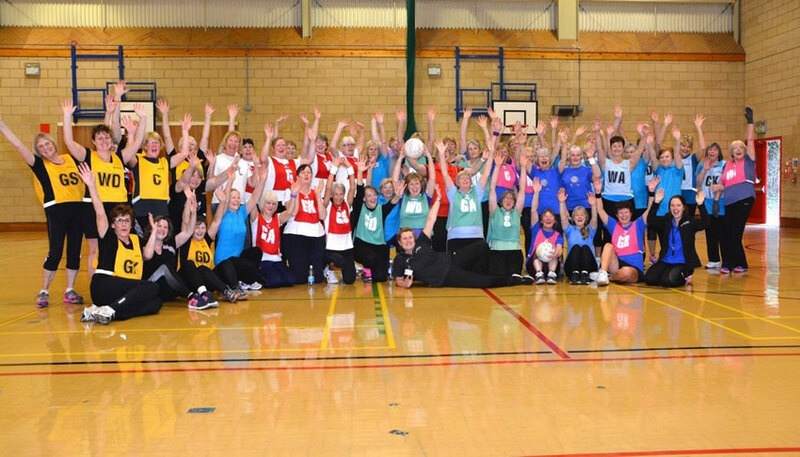 The council’s Sport, Play and Arts Service, in partnership with the local England Netball Development Officer Pauline Hardy, recently celebrated the third anniversary of Walking Netball starting in the East Riding of Yorkshire with a tournament at East Riding Leisure Beverley. 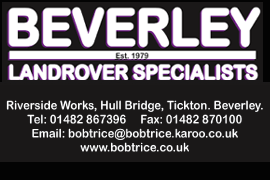 Teams which are based in the East Riding leisure centres of Beverley, Haltemprice, Withernsea, Driffield and Bridlington attended the competition. There was a mass warm up to start the competition, which was followed by each team playing against each other in closely fought games. The eventual Winners of the Competition were the ladies from East Riding Leisure Haltemprice who were the first session to be set up three years ago, with East Riding Leisure Beverley being runners up. Walking netball is currently based in six East Riding Leisure Centres with further sessions planned for 2018. Sessions provide fun organised walking netball activities and games and accommodate various fitness levels, providing low – mid intensity matches ideal for those who haven’t played for a long time or would just like to get a bit fitter and meet new people.